While our goal is to provide you with accurate information, it is possible some of the information here is out of date or incorrect. If you are aware of any errors please send them to troy@aalbc.com or enter any inaccuracies or missing stores in the comments section below. Please contact the book store directly to confirm any information provided here. 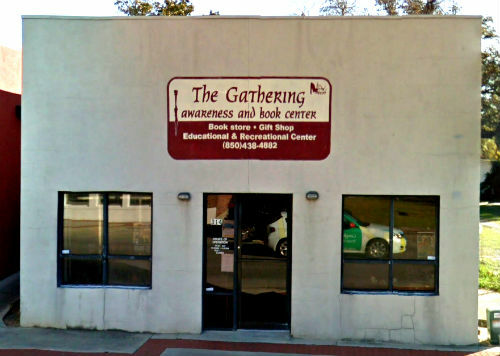 The Gathering Awareness and Book Center’s information was last updated, by Troy on, Dec 03, 2017.